The i10 is Hyundai’s smallest model which provides all you want from a city car. It offers practicality and great value for just small monthly payments. A light and compact body makes the Hyundai i10 a breeze to wind through cities and towns. Equally, it feels composed on open roads. Hyundai’s five-year warranty is yet another reason the i10 is a strong contender among city car buyers. 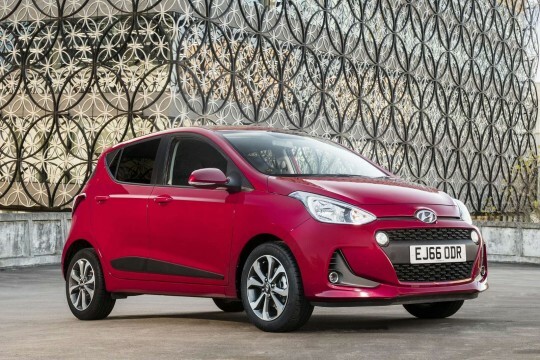 If you are looking for the best city car around, the Hyundai i10 is the car for you. It’s quiet, spacious, good value and has a long warranty. Interested in an affordable Hyundai i10 lease deal? Enquire here now for an incredible car at an incredible monthly rate.